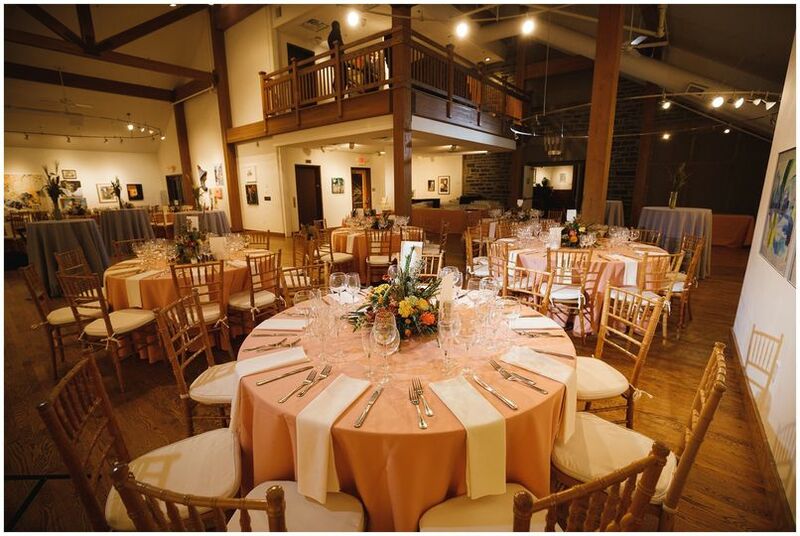 Duke Art Gallery is an art gallery and event venue based in the beautiful city of Wallingford, Pennsylvania. 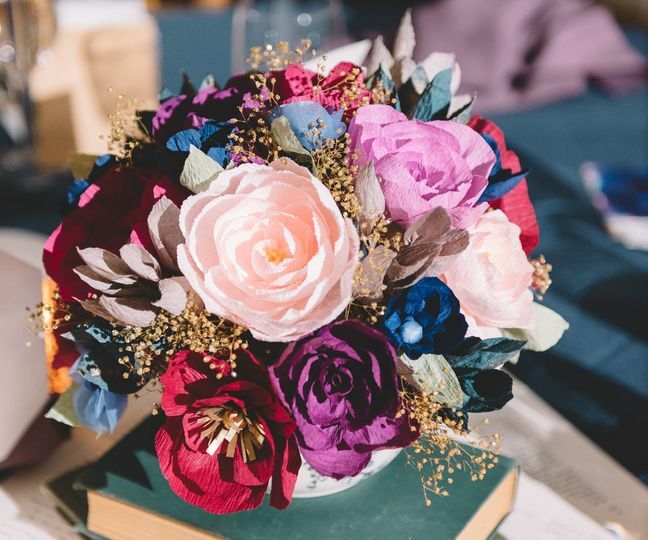 A memorable and well-kept art gallery, this venue features a one-of-a-kind, creative atmosphere for those bride and grooms who love a little vibrance and color in their lives. 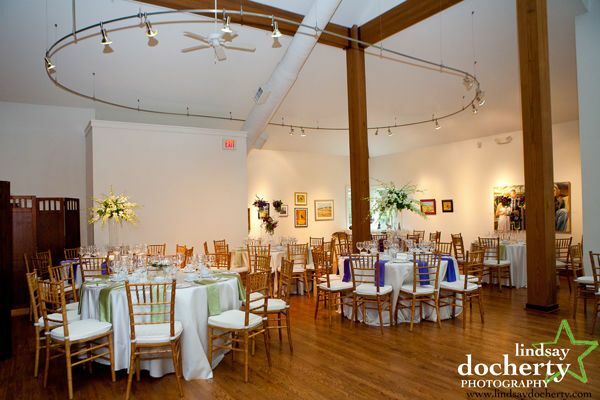 Duke Art Gallery can host up to 200 people in their gorgeous, 3,100-square-foot event venue. Their event space features stunning oak floors, modern embellishments, exposed beams and plenty of natural lighting filling the space up. 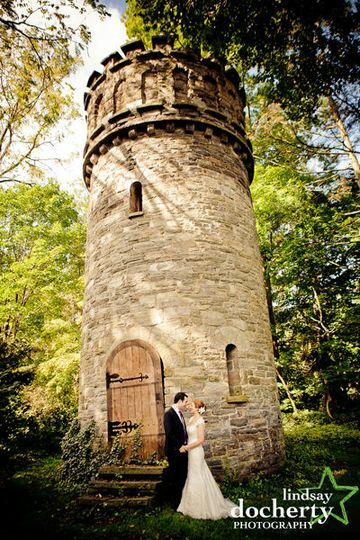 With darling apple orchards and lovely gardens, this venue's uncovered outdoor ceremony space includes a charming “Rapunzel” tower, perfect for enchanting photos. Clients may, of course, marry indoors or outdoors, depending on their personal style. 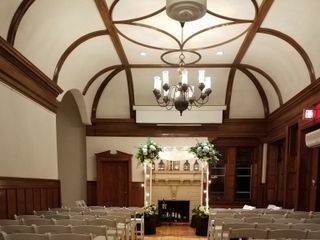 Expect nothing less than the whimsical and romantic to come together in this beautiful art gallery event venue. 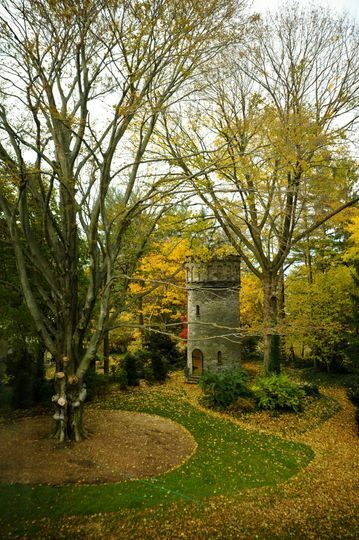 This 100-year-old estate is home to colorful and original art, making it unique and charming for couples to marry. 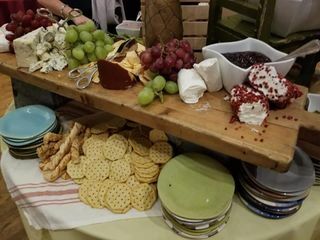 Vanessa Cargill recommends Jeffrey Miller Catering Co.
JAM provided the catering for our wedding and we had an incredible experience! The food was delicious, fresh, and local; our guests were blown away. Many of our guests, including some who work in the catering industry, told us it was the best food that they have ever had at a wedding! The wedding cake was delightful - flavorful and light with a beautiful frosting and design. 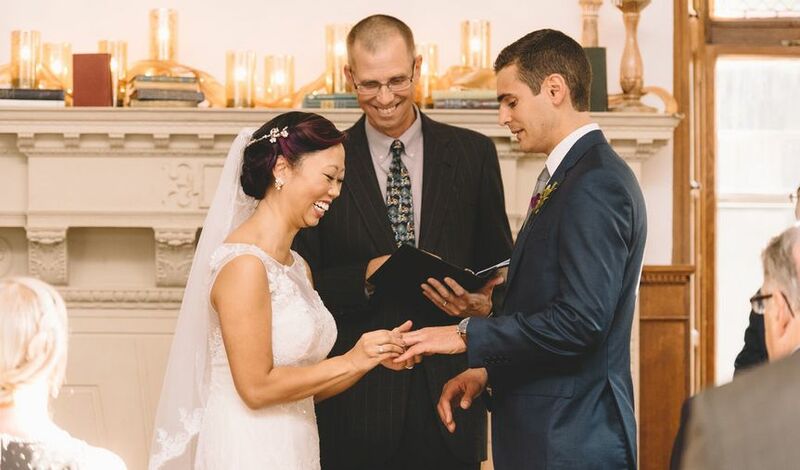 Craig Zeserman was invaluable in our preparations and the day of the wedding. Craig is a consummate professional and we truly enjoyed working with him and his staff. 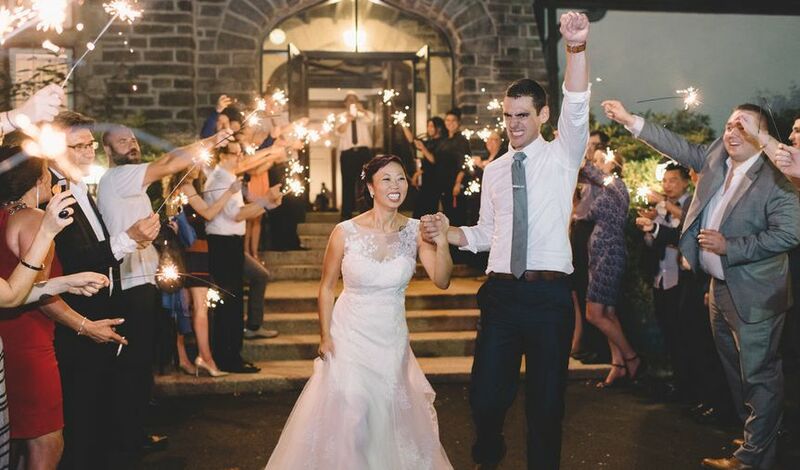 They made our guests feel comfortable and provided a problem and drama free reception experience! We can't recommend them enough! JAM works with some of the best locations in Philadelphia, and provides a great value. 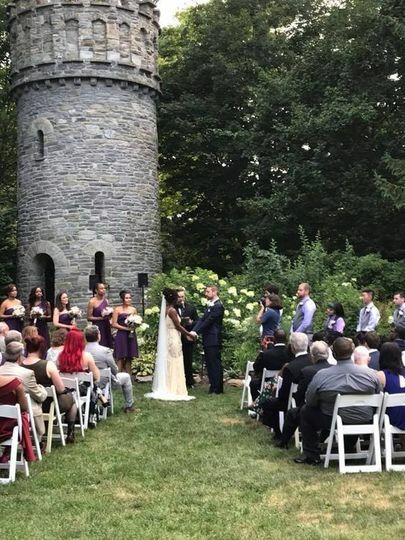 Our wedding and reception took place at Duke Art Gallery in Wallingford, PA. This is a delightful building with unique architectural features and modern amenities. There were so many varied locations on site to take photos - indoors and outdoors. We were so happy to support a local community center that provides a space for art and learning too! Thank you, JAM, for making our special day unforgettable! 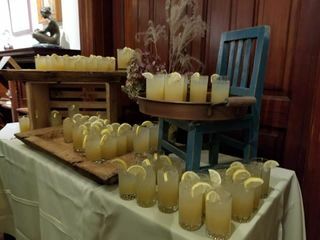 Jeffrey Miller Catering did our wedding yesterday at Duke Art Gallery. 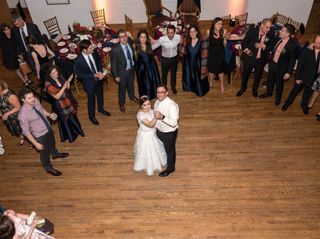 Everything was just perfect and, best of all, our guests raved about the food! Craig made it all very easy. We highly recommend them! 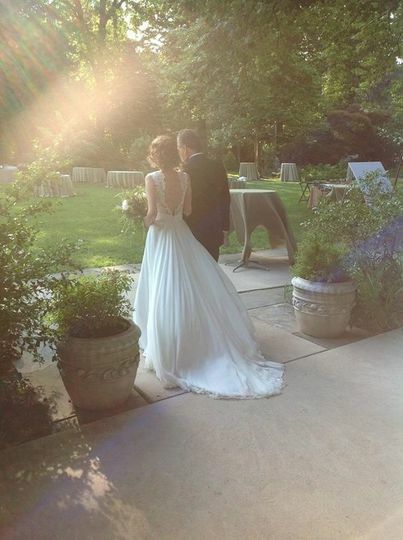 We are ever-grateful to you for helping us execute the most perfect fairytale wedding I could have ever imagined!!! It was truly the best night of our lives and I have never seen so many happy people in one room. I truly appreciate everything you did for us to make it a night to remember. I cant believe it is over! We will be sure to post positive reviews for you.I want to mention that your staff was incredible. The bartenders, the servers, everyone seemed to be on top of their game and I had no complaints at all. Robert was especially great and I appreciated how much energy he had and how quick he was to accommodate Ryan & I when we walked up to the bar! It honestly felt like even the workers were happy to be at our wedding.